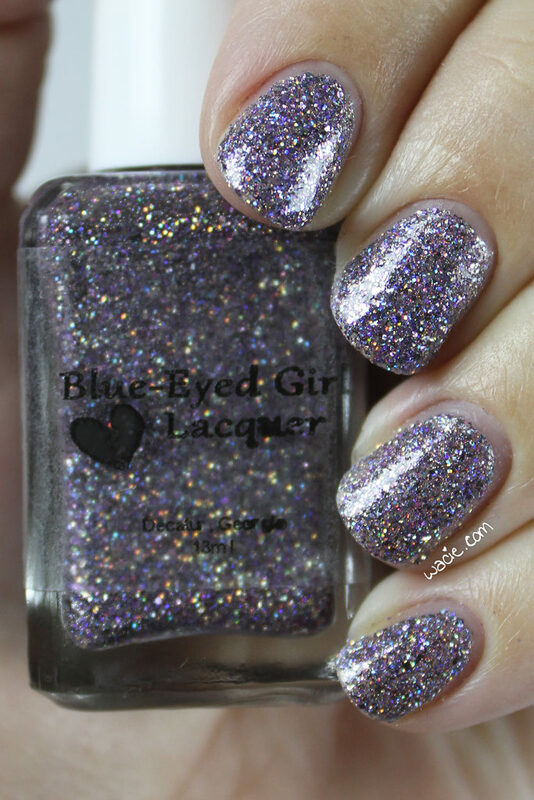 This entry was posted in Swatch Saturday and tagged Blue Eyed Girl Lacquer, indie, microglitter, purple, swatch. 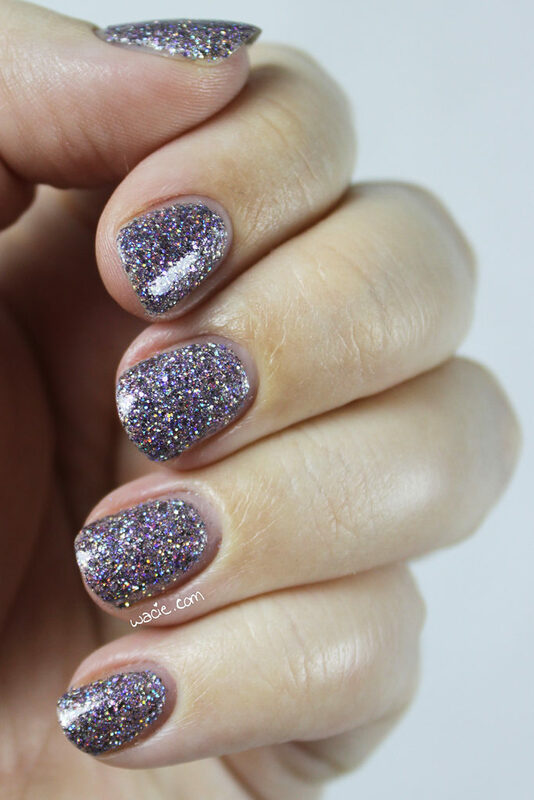 Julie certainly has some of the best glitter bombs on the market!!! Gorgeous swatches!!! This is gorgeous! 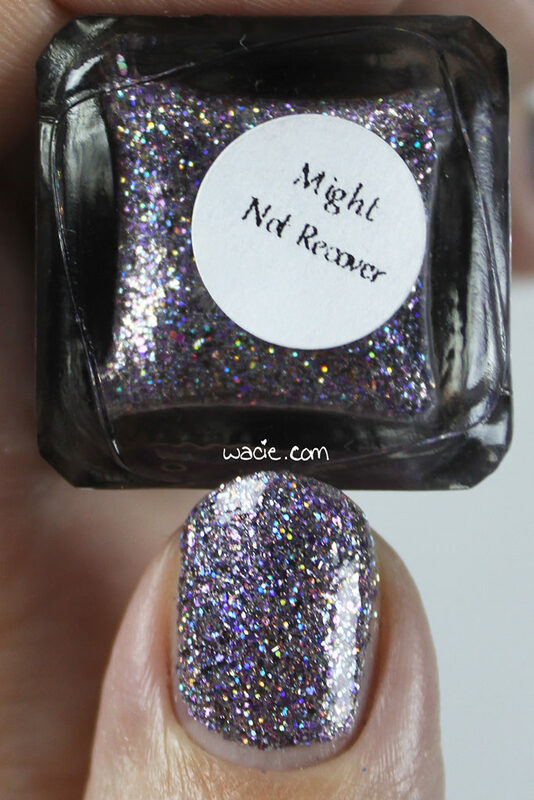 I kind of wish I had this beauty for my holiday manis! For not being a sun shot – you sure did capture a ton of sparkles! Her glitter bombs are so packed with glitter. I love them! Another beauty from BEGL. You have quite the collection! I’m a little embarrassed to admit it, but until I went on a no-buy this year, I had almost everything BEGL had made! Wow! That has major SPARKLE! 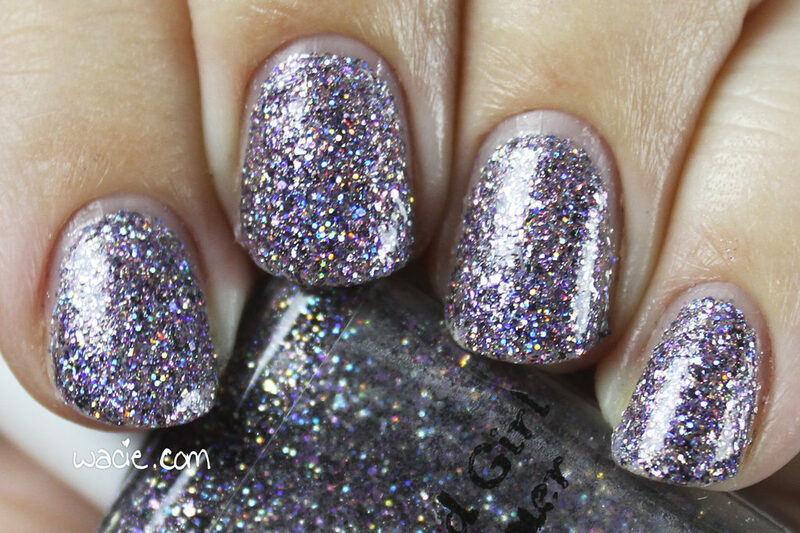 Oh my gosh – so so sparkly! Love it! Love microglitters this time of year. I love the glitter! I can’t help but think of the nightmare removal would be without a peel off base, but gorgeous nonetheless. Even with the nightmare removal would be since I always use a normal base coat, I’d still wear it, I never learn my lesson. Yep! I use the foil remover method, which takes up a fair bit of time but is still easier than trying to rub it off. Gorgeous swatch and polish. This reminds me of a lavender polish by Painted Polish. Absolutely beautiful! I don’t believe I have any shades similar to it.